As a beauty blogger, I have a sizeable amount of cosmetic ranging from beauty, skincare, makeup, nail products, etc some of which were purchased and some were gifted to me and I am grateful/thankful for that. However, there comes the moment when it’s time to get rid of them because they all expire. Having a working knowledge of expiry dates ensures you keep your stash to a minimum (I am talking to myself) and also protect yourself from any untoward reactions which can arise as a result of using expired products. I have no planned structure for this post and I am just free styling but I hope these few tips will be useful to you. The manufacturing date is usually the day the product was manufactured from the company and it can be used to find out the expiry date which I would discuss later. 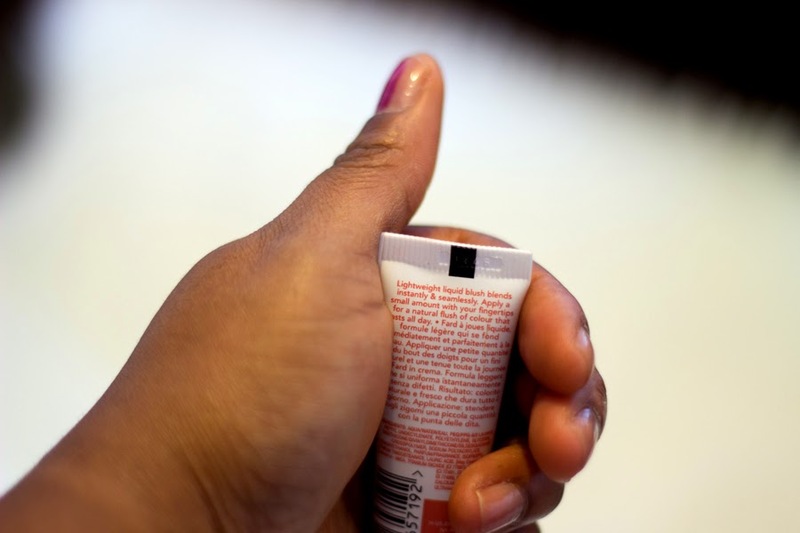 Most cosmetics do not have their manufacturing date inscribed on the product but they usually have a batch code. 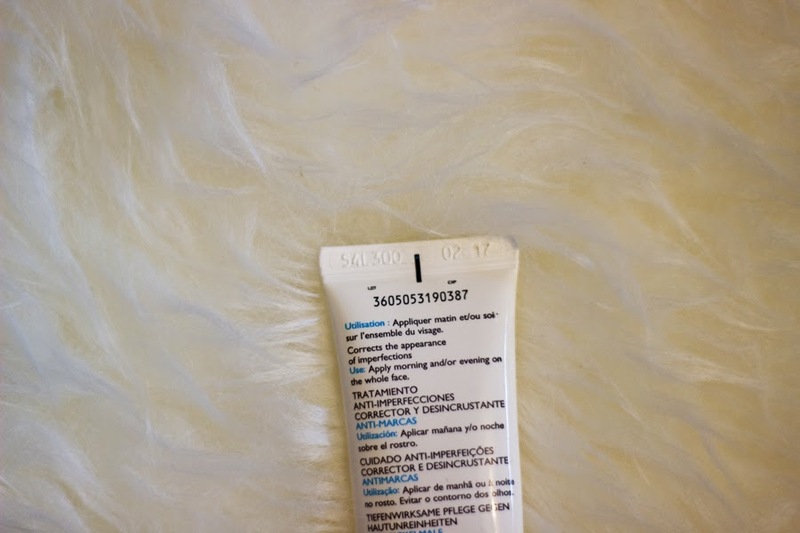 To find the manufacturing date, you can either contact the manufacturing cosmetic company directly providing them with the batch code and product name or use a website called checkcosmetic.net and by entering the batch code, you get the manufacturing date and you can then decipher the expiration date. I prefer the latter because I really don’t have the time and energy to be emailing companies. With the checkcosmetic website, I just input the brand (they have a lot of brands ranging from high end to high street and a few less known brands), then I input the batch code and the manufacturing date pops up. With the manufacturing date, I can deduce the expiry date based on a quick guideline (from various internet based sources). This is just a quick mental guide but you should still check out your individual makeup products and this is not an exhaustive list as you can see. A few makeup products have expiry dates on them but majority of them don’t have this and in fact they are not obliged to include it which is pretty scary. However, they put the shelf life on products so they are covered in a way.The Expiry date is the specified date by which the product is no longer fit for consumption. It is usually in a Month/Date format for example 09/14 means it expires by September 2014. To be fair, I can’t find any makeup product with an expiry date within my stash but most skincare products have expiry dates. Expired products simply it is no longer suitable for use and should be thrown away. Using a product beyond its expiry date can result, but not limited, to skin allergies, reactions, skin discolouration, rashes, etc. Expiry dates are usually found on the side or bottom of a product and it is quite clear and easy to find if it is on a product. 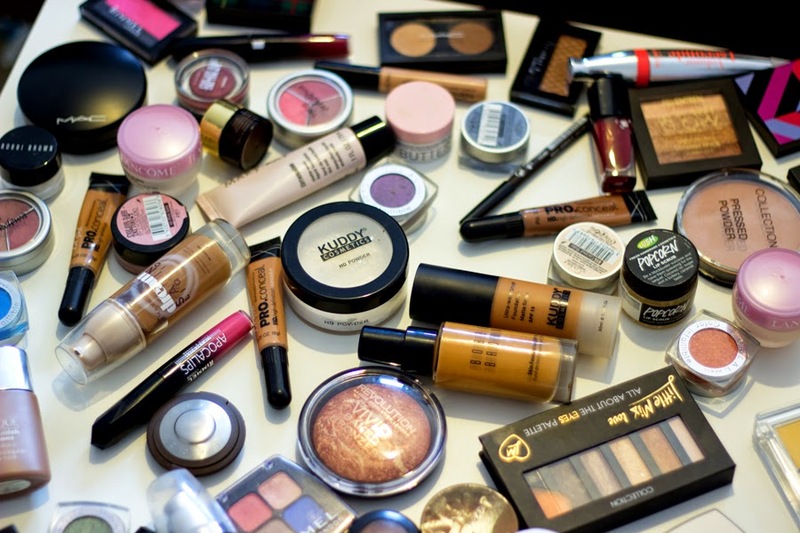 The shelf life for cosmetics refers to the length of time for which an item (in this case makeup/cosmetic) remains usable, fit for consumption/use or saleable provided it has been stored according to the manufacturer’s storage conditions from warehouse to your makeup stash. Now this is very important because if it has not been stored in correct conditions then the shelf life may have been compromised. The Shelf Life is closely linked to the Period After Opening (PAO) and it indicates how long (usually in months) you can use a product from the time it was opened. It is usually denoted with an “M” sign with the number of months placed before it and you will always see an opened jar or tube sign on the packaging as shown in the pix above. E.g. 18M means you can use the product 18 months from the first day it was opened. Most products are produced in batches and the same is found in the cosmetic/beauty industry. Batch numbers help the companies monitor and review their products and if there is any problem, they can easily recall a batch. For us consumers, the batch code is very handy when you need to contact the company regarding information about a product such as its manufacturing date, expiry date and any other queries. The bath code is usually a four-digit code which can be found on the packaging of the product either inscribed or indented as shown below. Now this is where caution needs to be applied. 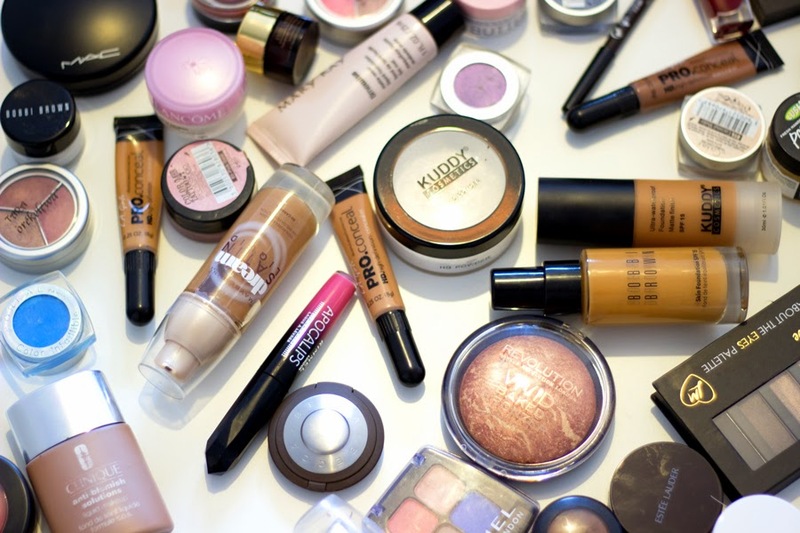 Generally, products with shelf lives of 30 months or less should have their expiry dates clearly inscribed on the packaging but that is not the case with many cosmetics. I have only found shelf lives/PAO (e.g. 18M) on most products I own especially makeup. Personally, I think it is important to find out the expiry date (using the above methods i.e. by finding the manufacturing date). Sometimes, the Shelf Life/PAO may seem longer than the expiry date and I always recommend going by the shorter date. I would explain with my Rimmel Eyeshadow. I purchased this start of September 2014. 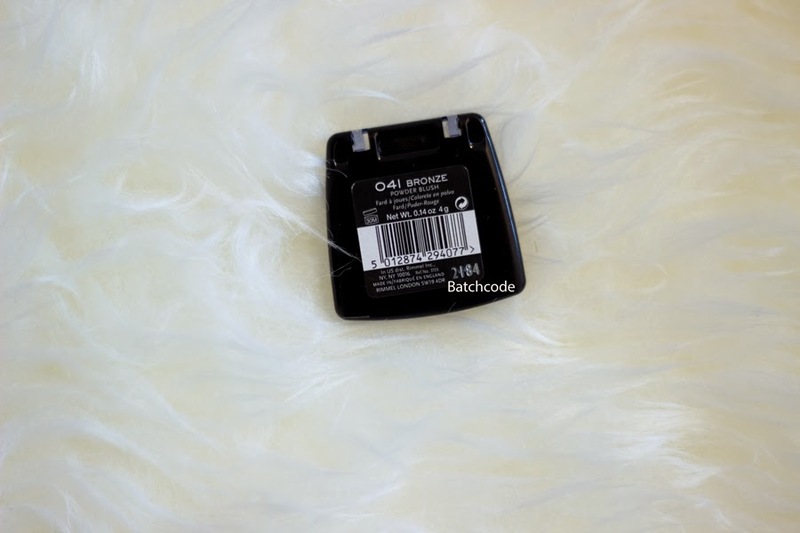 I located the batch code underneath and used the check-cosmetics website for the manufacturing date which I found to be March 2014. Now going back to the general guidelines for eyeshadows; they are meant to expire within 2 years which is March 2016. The PAO/Shelf life says 30M which is 30 months and approximately 2.5 years and this is where one has to be careful. If I went by the Shelf life information, without finding the expiry date, I would assume I can use this product from date of opening September 2014 to March 2017 and this is wrong because it obviously expires in March 2016 going from the manufacturing date. I always go by the shorter date to be on the safe side and that is usually the expiry date. However, if the shelf life is closer than the expiry date, I would go by the shelf life. I hope this is understandable and feel free to leave any comments/questions. Best thing is going by the shorter date and finding the manufacturing date so you can write down the expiry date. If you have can't be hassled, just throw away any makeup once it starts looking and feeling dodgy/funky. Simples!! How can you ensure your products are safe/within their expiry date/shelf life, etc? I know this all sounds cumbersome but it is very important if you want to get the best of your makeup and also protect your skin and yourself from all sorts of nasties. Granted, only very few people actually experience any untoward effects because most makeup products contain a lot of preservatives so most times, you never notice anything however bacteria are invisible and cosmetics may be infested with them and may appear normal. 1. Throw away any cosmetics that have a funky smell or looks funny as this is a clear cut indication that something is not right and you don’t need a soothsayer to tell you it’s time to let go. 2. Keep a journal so you can record when you purchased/opened a product as this can help you keep track. It only takes a few minutes or even seconds. Alternatively, you can keep this record on your phone or put a small sticker on the packaging of your product which can serve as reminder for when it’s time to let go. 3. 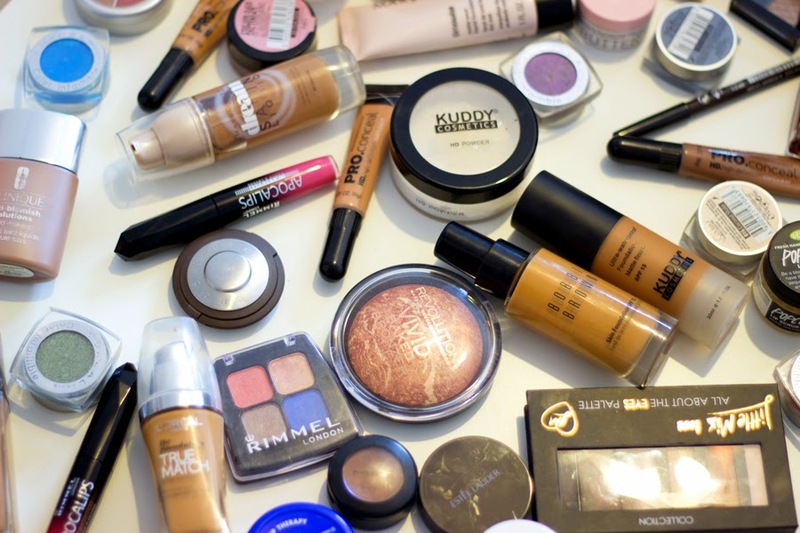 Do a monthly clear out of your makeup; throw away any product that looks and smells dodgy and you can check through your makeup journal or records to know when it’s time to throw things away. 4. Obtain the manufacturing dates from the manufacturers/companies or using this website so you can update any products that come into your stash. 5. 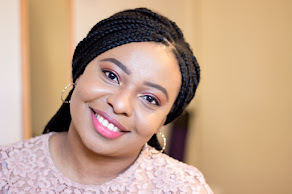 Keep your makeup clean and tidy; wiping after every use in order to preserve it longer because if it is dirty and exposed, bacteria and germs can still find their way inside and cause havocs even if the expiry dates and shelf lives are still far off. 6. 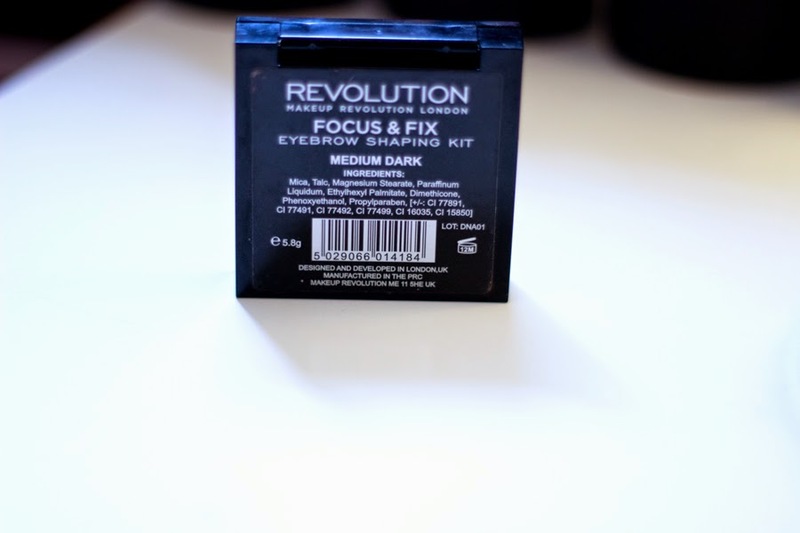 Buy makeup from reliable sources like Boots, Superdrug, CVS, etc where you know they have (hopefully) an organised way of checking stock levels and expiry dates at least, you know you won’t find a product that is 100 years old in their stock. 7. 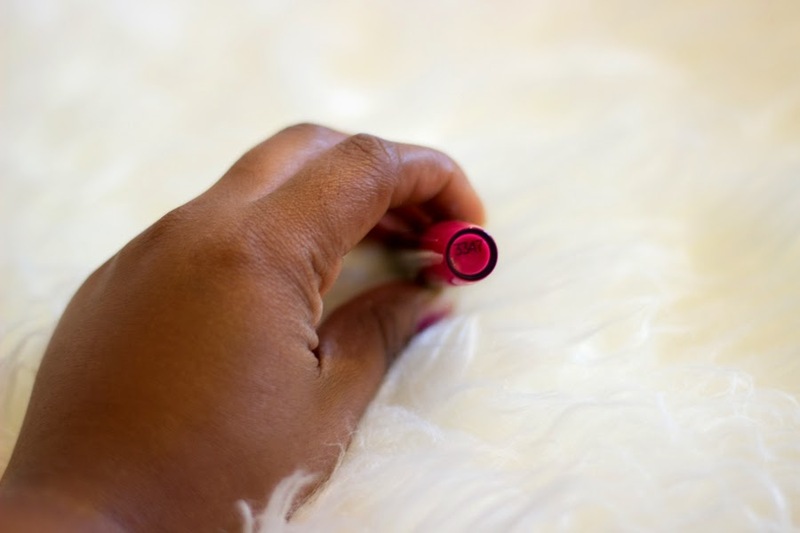 Buy only makeup that is sealed mainly because if it unsealed, there is a chance that someone else has opened it on display and the shelf life will be reduced. The worst thing is you won't know when it has been opened. I find that some naughty people open products on display instead of the testers and that's really crap and some even go as far as testing the ones for sale. But I find that Superdrug seals most of their products so you can only use the testers. 8. If you really want a product in a shop and it is unsealed, ask the sales assistants and they can give you one stored in the cabinets below the display stand; I always do that especially if the product's packaging looks grubby. Most high ends ones are stored away so not much to worry about with them.